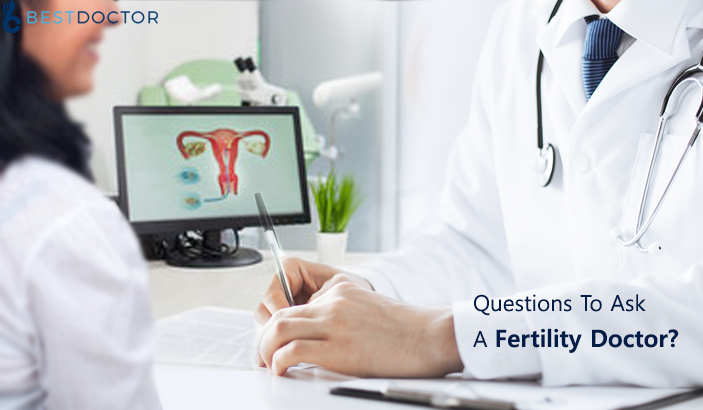 Continue reading"10 Questions You Should Ask A Fertility Doctor"
Continue reading"What To Expect From A Pain Management Doctor?" 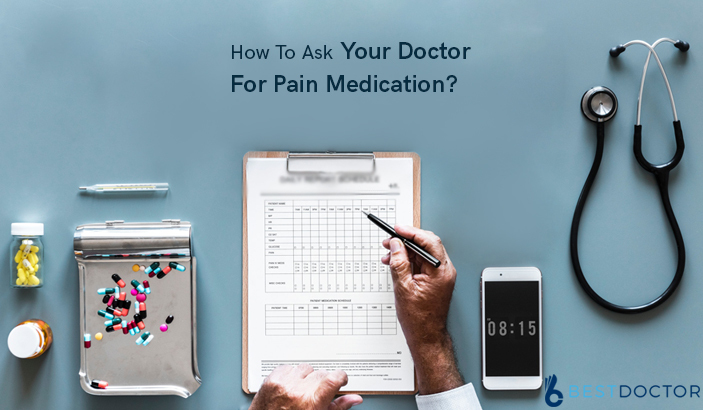 Continue reading"How To Ask Your Doctor For Pain Medication?" 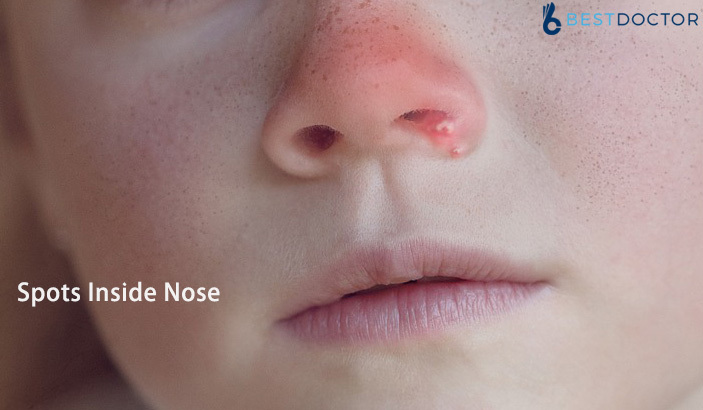 When To Go To The Doctor For Fever? 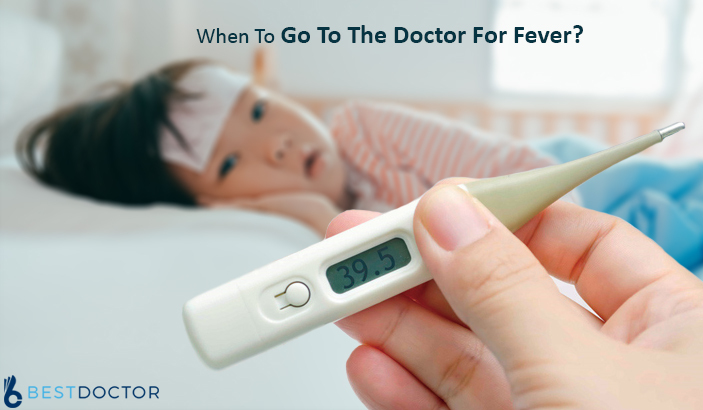 Continue reading"When To Go To The Doctor For Fever?" 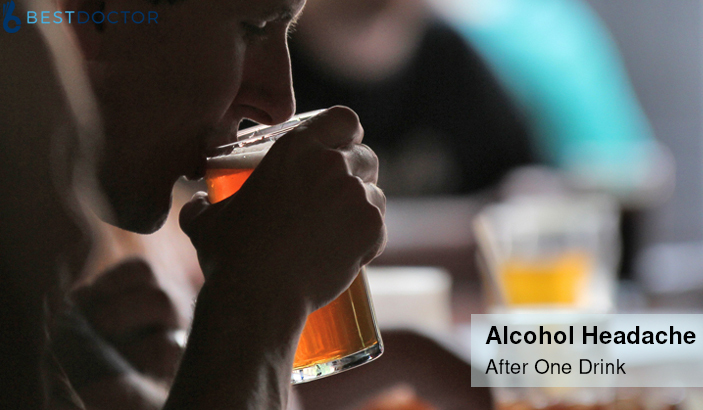 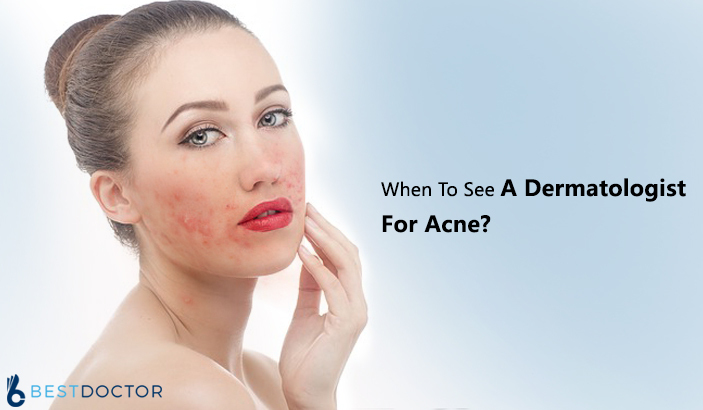 Continue reading"Alcohol Headache After One Drink – Causes and Treatment"
Continue reading"Flabby Skin Inside The Cheek – Causes, Signs, Treatment, Home Remedies"
Continue reading"Shoulder Joint Pain When Lifting Arm – Causes, Symptoms, Treatment"
How To Choose A Primary Care physician? 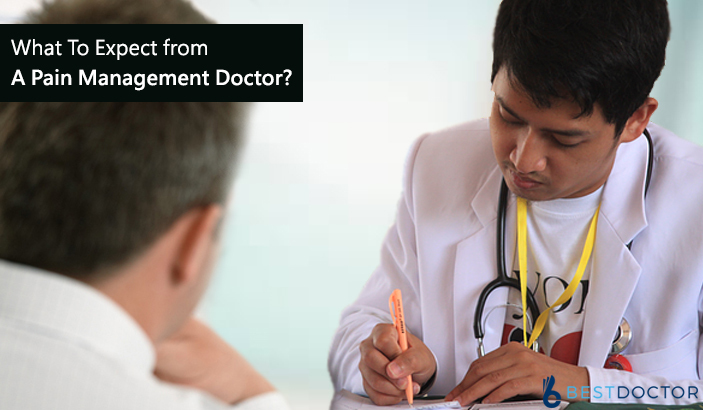 A person’s primary care physician is a very important professional when it comes to dealing with their health. 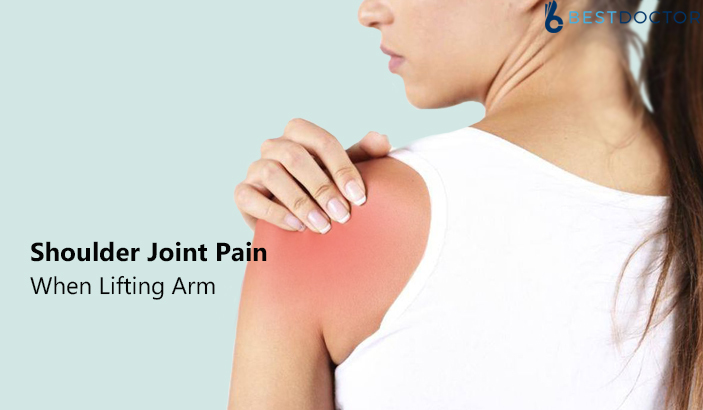 This calls for the need for the person to take their time to choose for the best and not just picking them from the available lists such as the insurance cover’s lists. 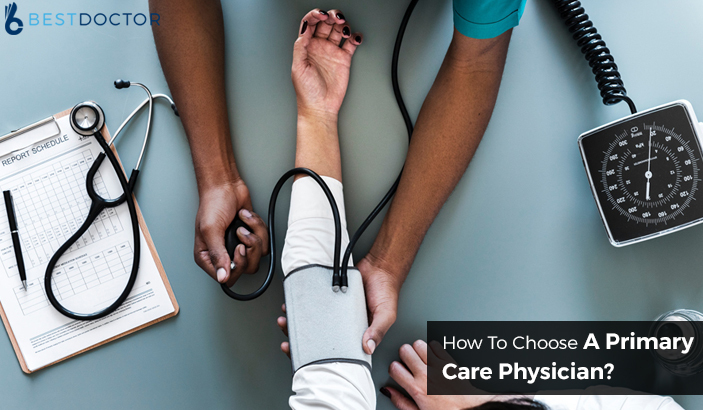 Continue reading"How To Choose A Primary Care physician?" 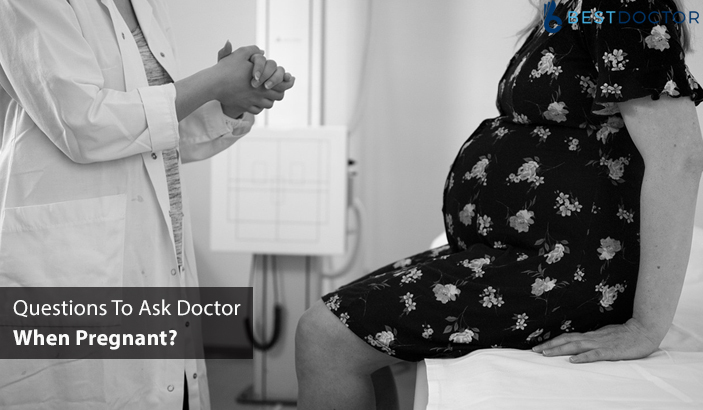 Continue reading"Questions To Ask Doctor When Pregnant"
When To Go To The Doctor For A Sinus Infection? 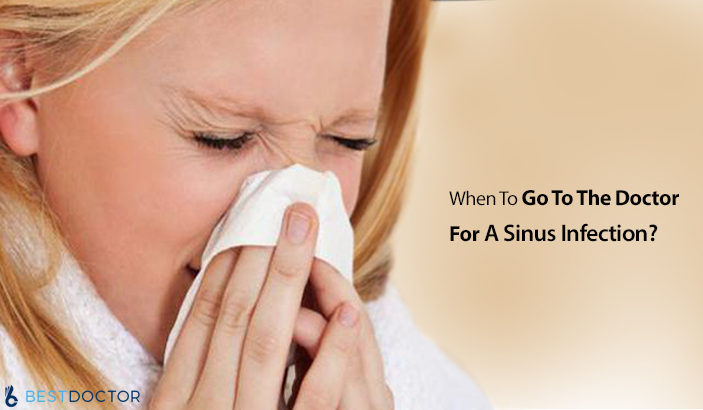 Continue reading"When To Go To The Doctor For A Sinus Infection?"